Net proceeds from The Sprint Triathlon benefit First Things First. Since 1997, FTF has tirelessly worked to strengthen famiies in the Greater Chattanooga Area. Can you "Out Run the Police"? Here's your chance to find out. Join us for a fun filled day of racing. 10k, 5k and 1 mile Fuzz run. Funds raised will help send Chattanooga and Hamilton county Police to continuing specialized education. Get Out Chattanooga presents the Chattanooga Challenge. 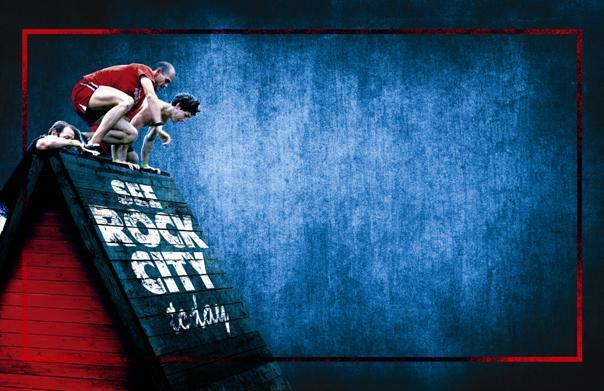 Come race with us through the streets of downtown Chattanooga as we challenge you to take on the biggest city obstacle course in the southeast. You don’t have to be a professional marathon runner to endure this challenge. 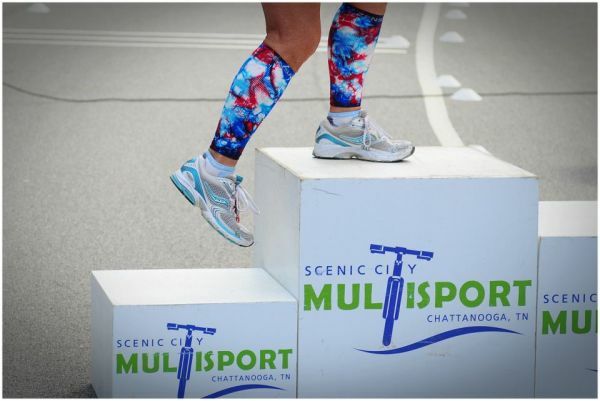 benefitting the Greater Chattanooga Colon Cancer Foundation (GCCCF).